Batangas Province offers several locations for Industrial properties development. Whether it be raw land for industrial park development, or tracks of real estate for pocket industrial development. 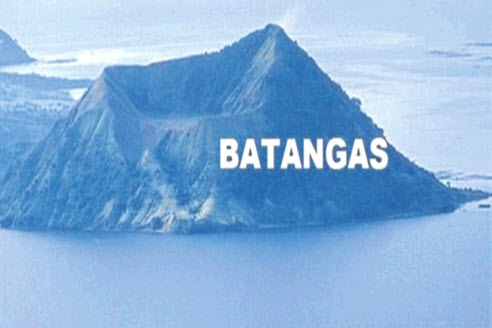 Batangas City is the capital city of Batangas, with large industries located in the city such as JG Petrochemical Plant, Shell Malampaya Gas Consortium, Himmel Industries, First Gas Power, Sta Rita Power Plant, Ilijan Power Plant, among others. Batangas City hosts an International Port that is an alternative to the Port of Manila. Batangas is also the gateway to Mindoro, Romblon, and other islands in southern Luzon and Visayas.